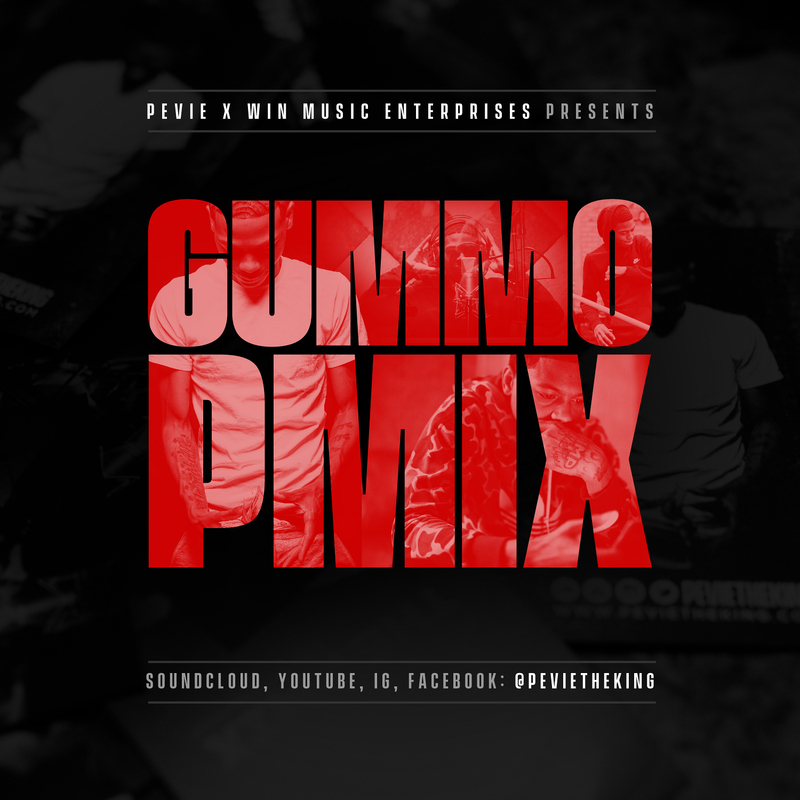 WIN Music Enterprises presents rising star Pevie aka Pevie The King. 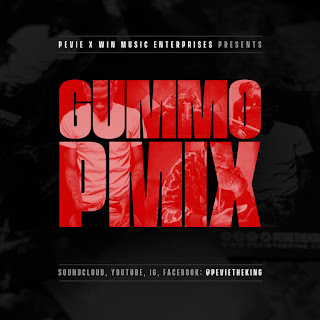 Illinois own decided to add his drip to the “Gummo” Track that’s going crazy in the clubs right now. Press play and stay connected with Pevie on social media.